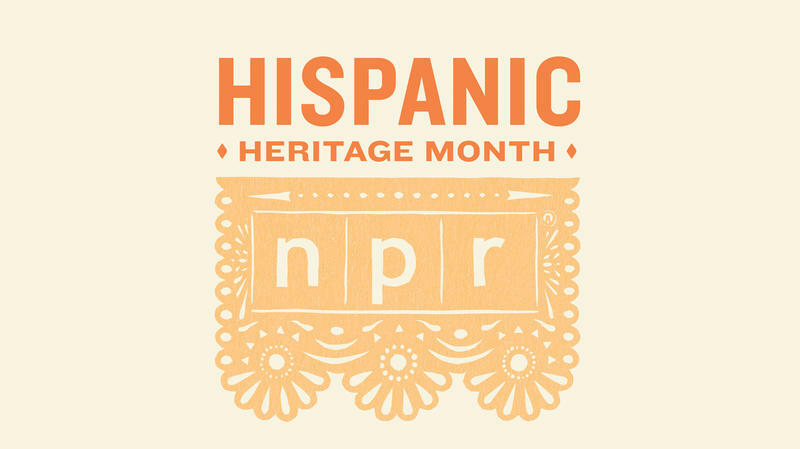 For Hispanic Heritage Month, NPR One is highlighting our editors' favorite NPR stories from over the years about Hispanic culture, art and personalities. 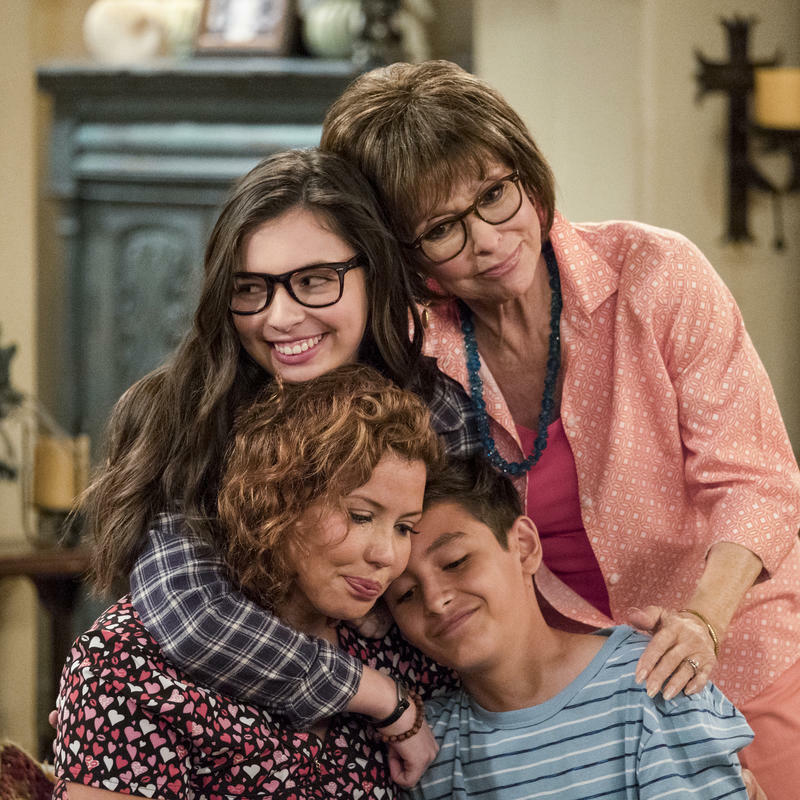 The hope is that these stories show there are many different ways to be Hispanic, Latino or Latinx. 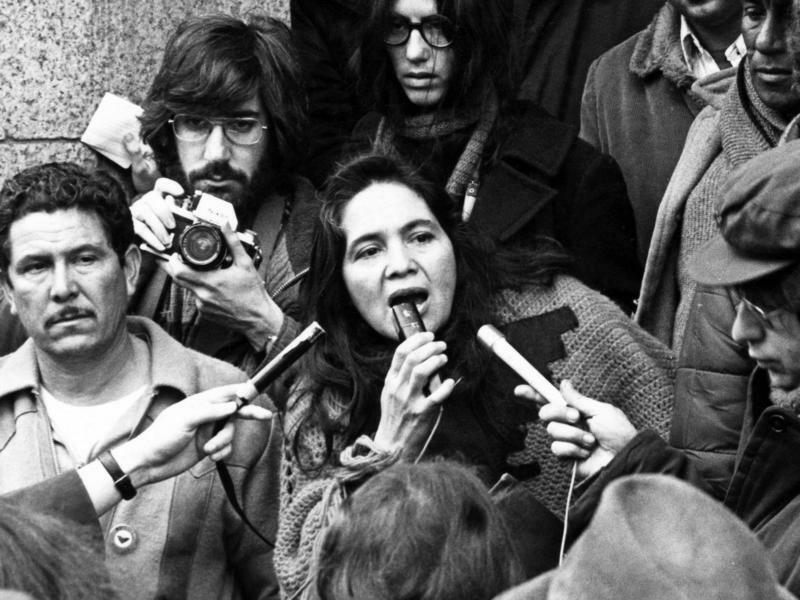 Every day listeners can check back for a new story told by and about Hispanic people. 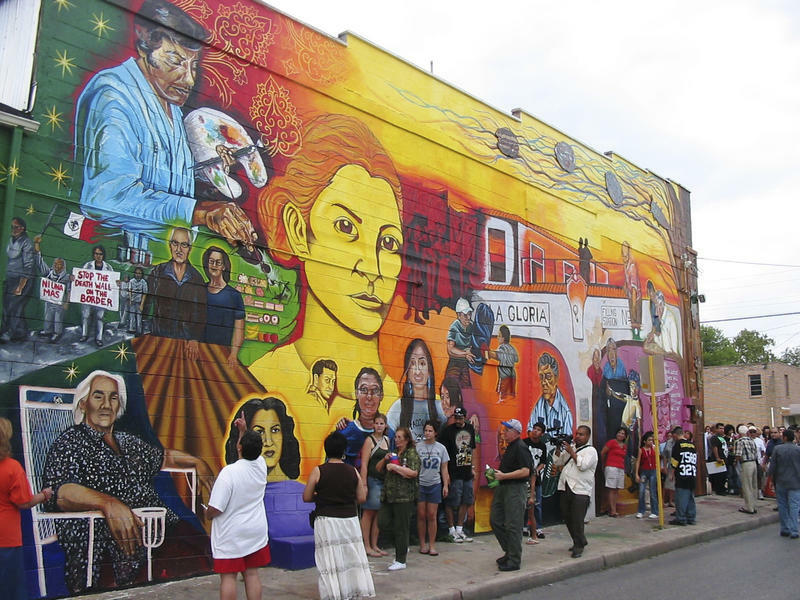 San Antonio's Latinx creative scene may be on the rise, but where can local artists find support? 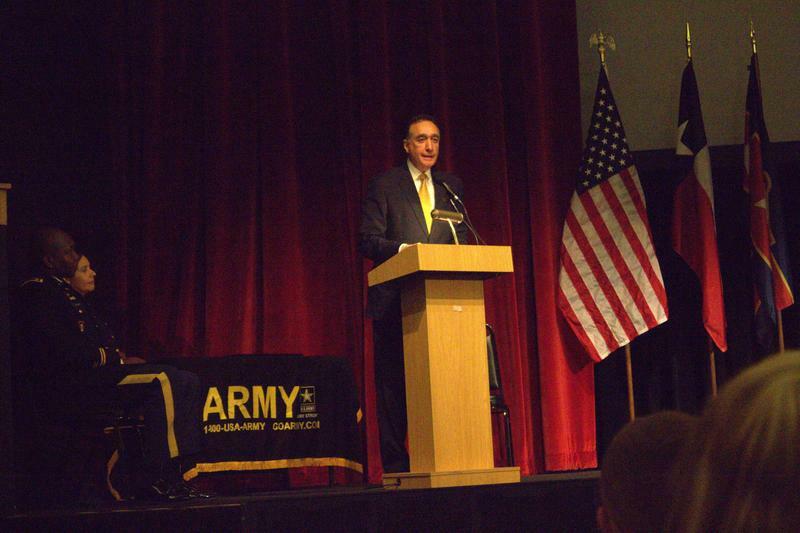 Former San Antonio Mayor Henry Cisneros was the keynote speaker at a Hispanic Heritage Celebration at Fort Sam Houston Friday. He spoke about the close relationship between the Latino community and the future of the United States.